Jokes fly around here about how many people don’t quite understand what creative agencies do. Sometimes though, what’s needed really does come down to graphic pictures or, as we like to call them, infographics. We’ll start with a process graphic that really brings the hoppy, I mean, happy. It’s something that we did for our long time clients at CLS Farms, home of El Dorado hops. Their hops are in high demand, with folks like Sierra Nevada visiting the farm and getting hooked. This was a different way of showing the effort, skill, and location, location, location of these particular hops. Seeds in, hops out, beers up! This next one is for a client with an opening-soon, custom woodwork for the kitchen and bath business. They needed a simple way to illustrate how a project goes with their business model. Stay tuned for a website launch! 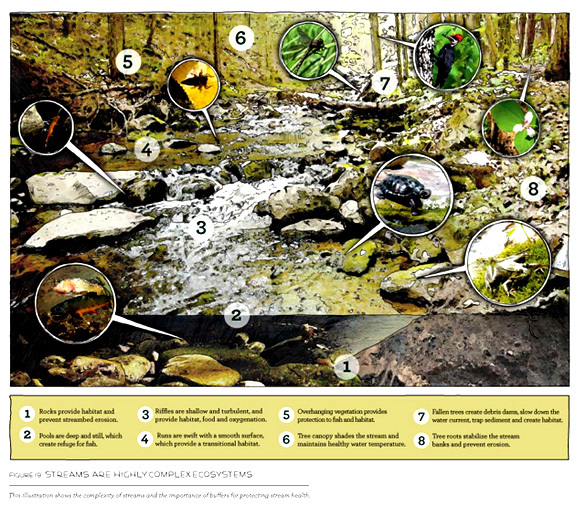 Naturally we have an infographic for the Adirondacks in this example we made for the Fund for Lake George publication: Do It Yourself Water Quality Guide. Contributing to protecting the lake should be enough, but the EPA nod was a thrill. Kids need graphics too, or at least their gear does. We created this for Bailey Berry, a children’s shoe company. It took us back to Baby Bond and our relationship with SaraBear. You can see it in its entirety at Citibabes. Still scrolling? Thanks! 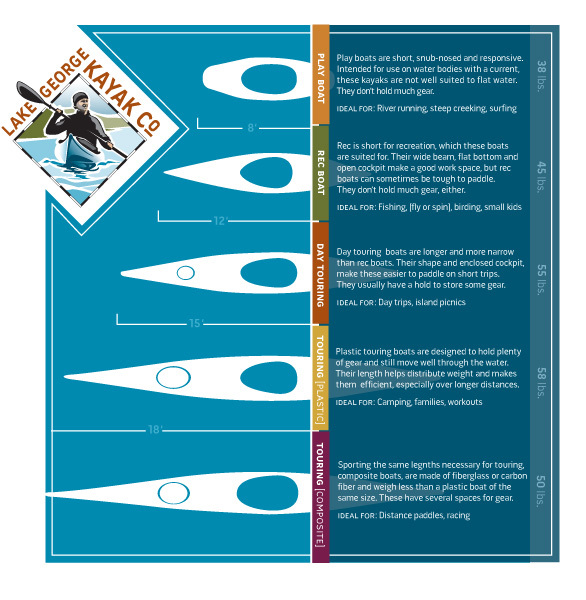 Here’s a fun one we did for Lake George Kayak Company. Don’t forget inventors, perhaps more than anyone, they need to be able to explain what their products can do! 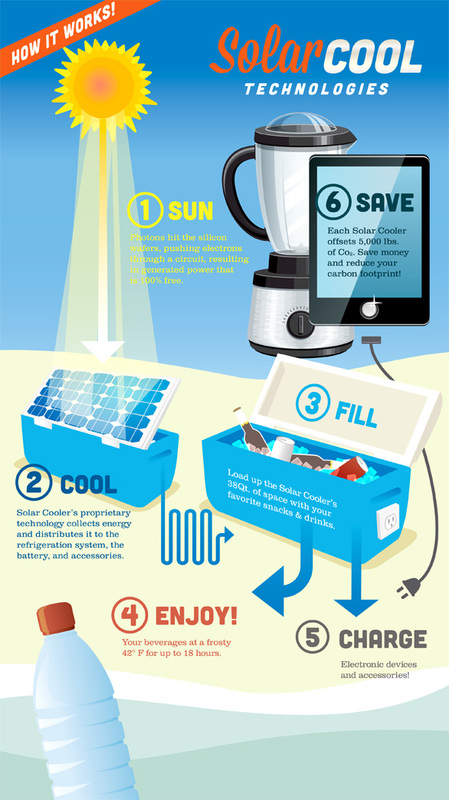 Enter: Solar Cool. Celebrities are confusing, so is data. 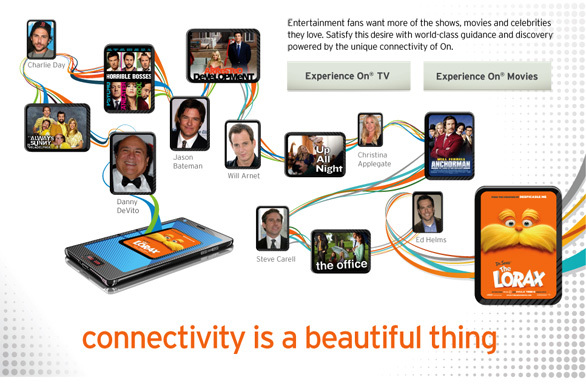 Six degrees of TMS awesome explained. 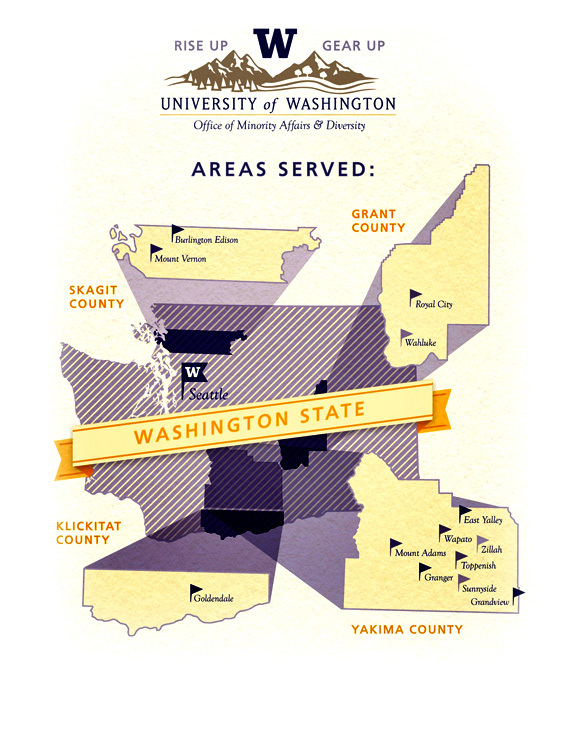 We’ll close with education and a map created to illustrate the reach of the University of Washington’s Office of Minority Affairs & Diversity GEAR UP/ RISE UP program.